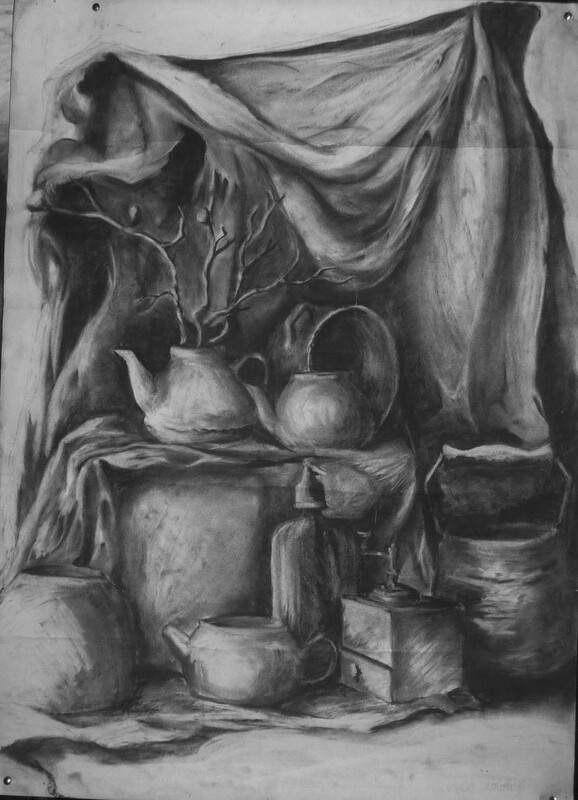 very nice still life :D great work! Awesome still life! Shading is spot on! Amazing contrast! This is very nice work!